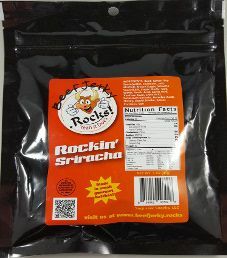 The first review for BeefJerky.Rocks! 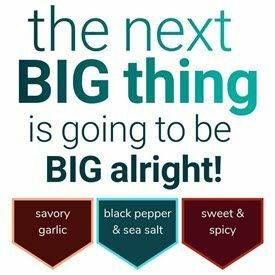 will focus on a 3 ounce/85 gram bag of their Rockin’ Teriyaki flavored beef jerky. This flavor is described as a tender and delicious Hawaiian style jerky, being sweet, but not too sweet, and with no heat at all. 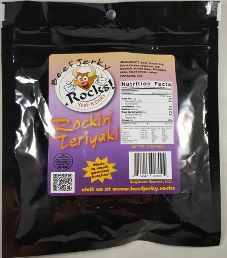 The jerky was kindly submitted for review by the owner, James Sokol.